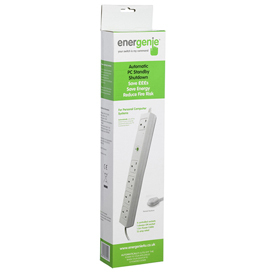 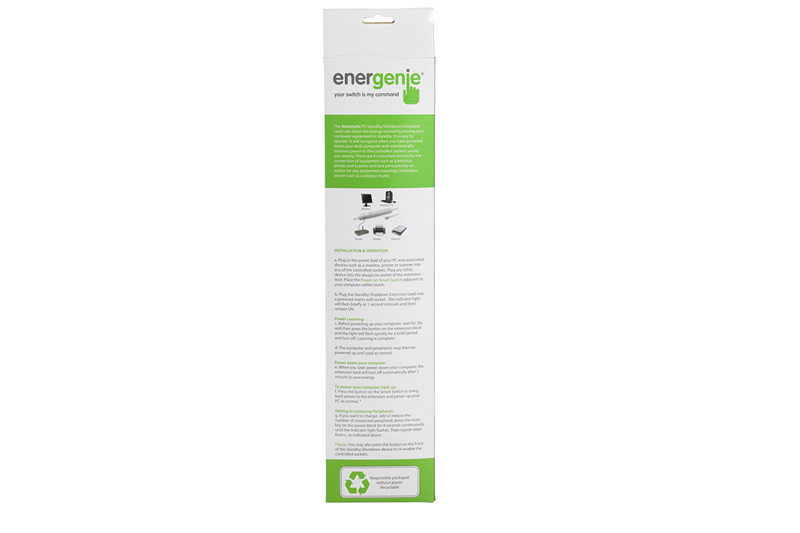 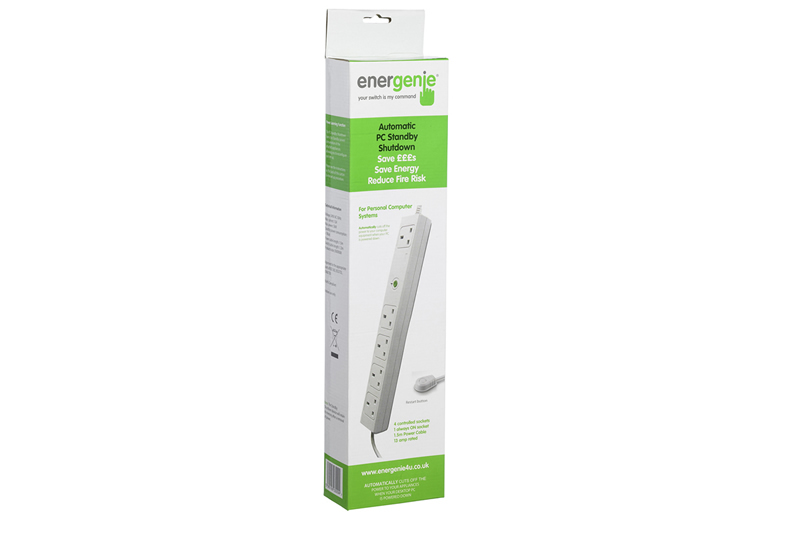 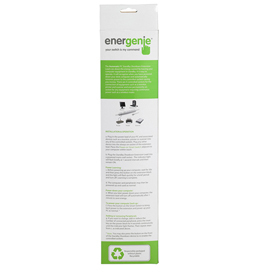 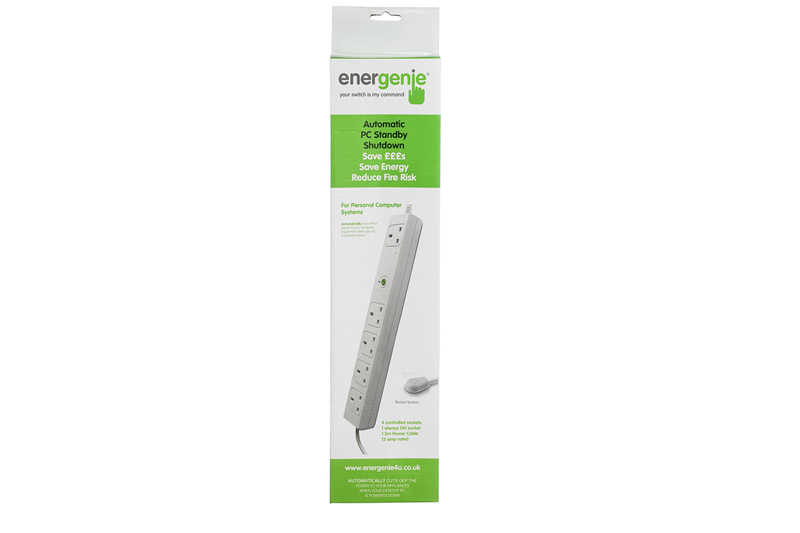 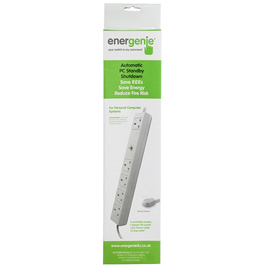 The Automatic Personal Computer Standby Shutdown extension lead reduces the energy wasted by leaving your computer equipment in Standby. 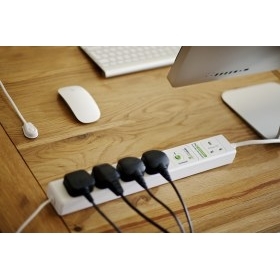 It will recognise when you have powered down your desktop computer and automatically removes power to equipment connected to the 4 controlled sockets. 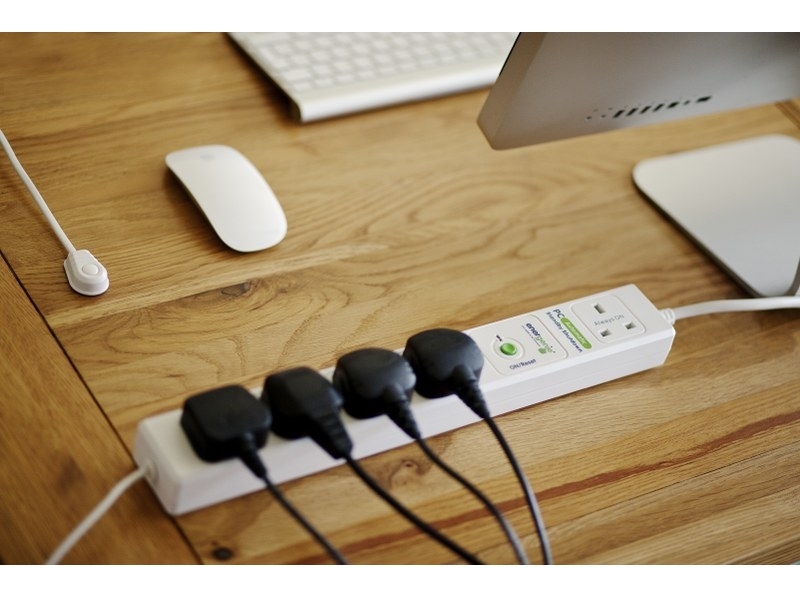 This will: ul li Reduce your carbon footprint /li li Protect your appliances /li li Reduce fire risk /li li Save you money /li /ul The Standby Shutdown has 4 controlled sockets that may be used with your printer, monitor, scanner etc. 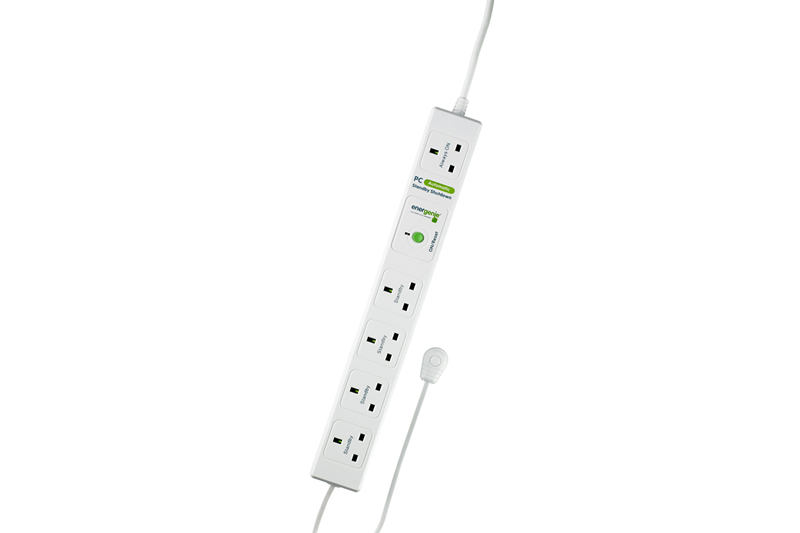 There is also one permanently on socket for equipment that requires continuous power. 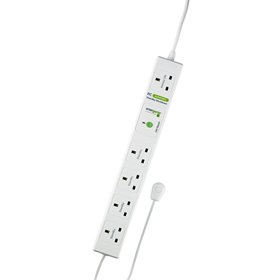 Use the button on the flying lead to switch back on.